Anyway, I had a father who was a postmaster and an avid stamp collector. He was always sad that I never shared his passion for stamps. But he understood that he lost me to the angling world when I saw my first fishing tackle catalog in 1966! 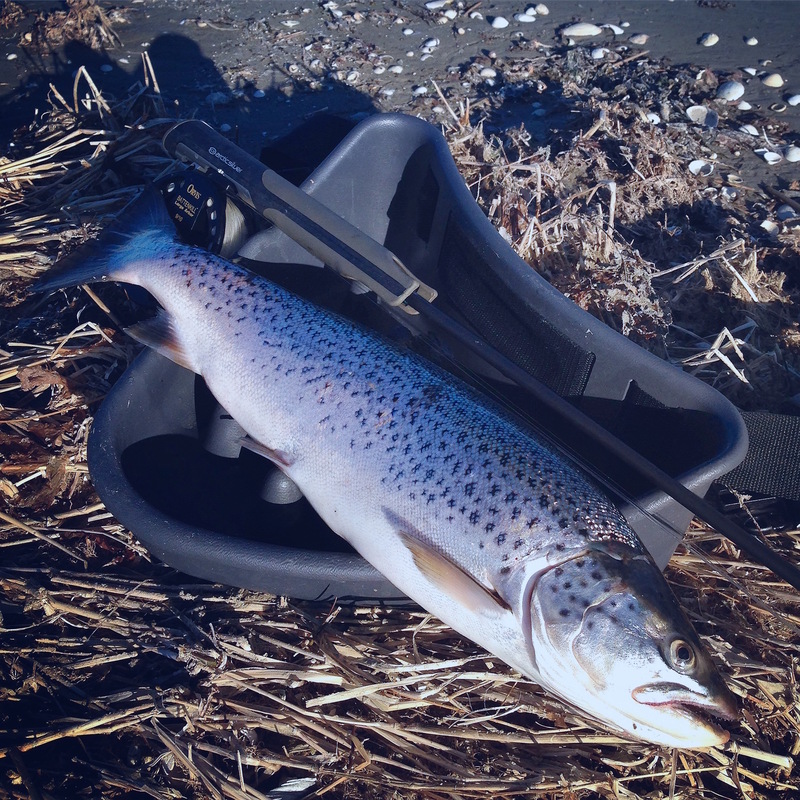 I started fly fishing in the early 1970’s and caught my first ever saltwater sea trout on fly and fly rod in 1973 – the very same year that saw Fenwick launch the world’s first graphite fly rods – the “HMG” series. 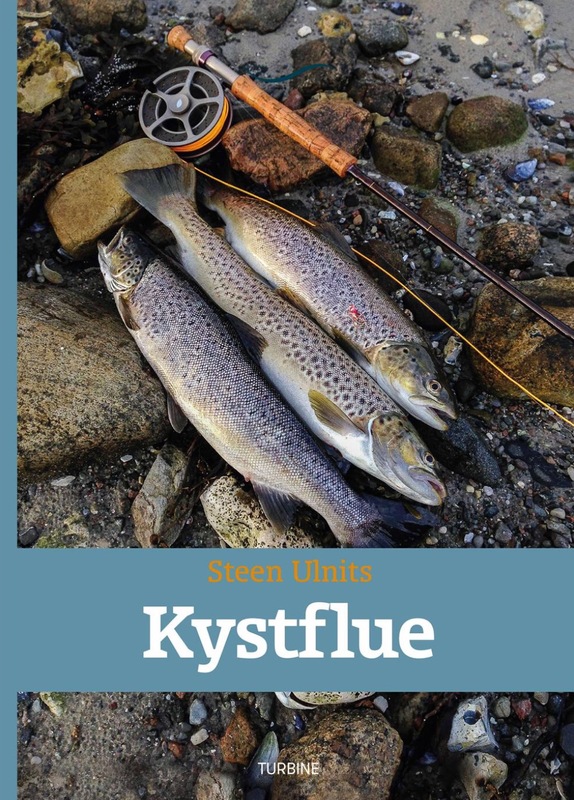 Back in 1979, together with a small group of dedicated flyfishermen from Denmark and Sweden, I cofounded the only Interscandinavian flyfishing only magazine – “Flugfiske i Norden” which is still alive and kicking today, almost 40 years later. And I am still a proud coowner! Flugfiske i Norden is unique in that Danish articles are printed in Danish, Swedish articles in Swedish and Norwegian articles in Norwegian language. Unfortunately, Finnish and Icelandic are not supported as they are only remotely related to other Scandinavian languages. Should that turn out to be the case, just send me an e-mail and we will fix your problem in a jiffy! 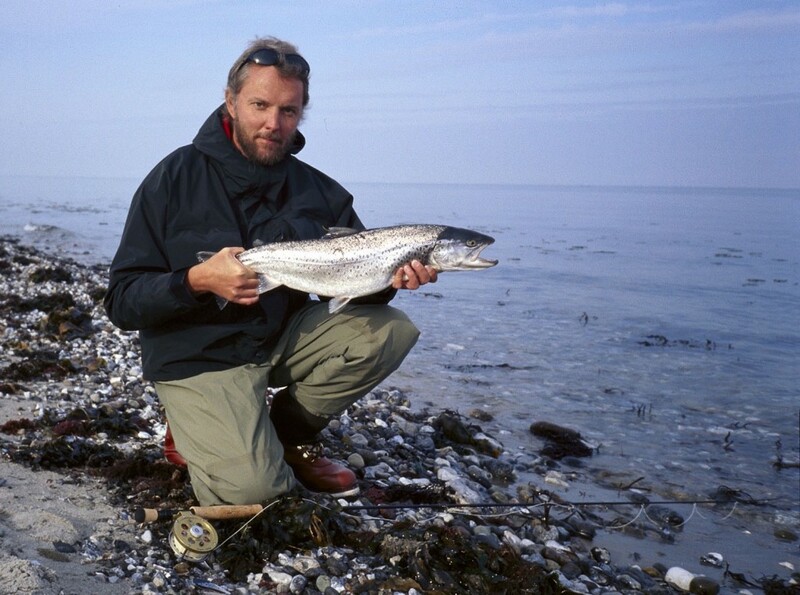 Being a fisheries biologist by education (University of Aarhus, Department of Zoophysiology in 1987) and a fly fishing outdoor writer by profession, I have travelled the world visiting some 65+ countries – most of them fly rod and camera in hand. Catches include everything from traditional trout and salmon to bonefish, tarpon, sailfish, dorado, barramundi, tigerfish and many more. In fact I was once lucky enough to catch a 15 pound Zambezi tiger which turned out to be a local fly record. 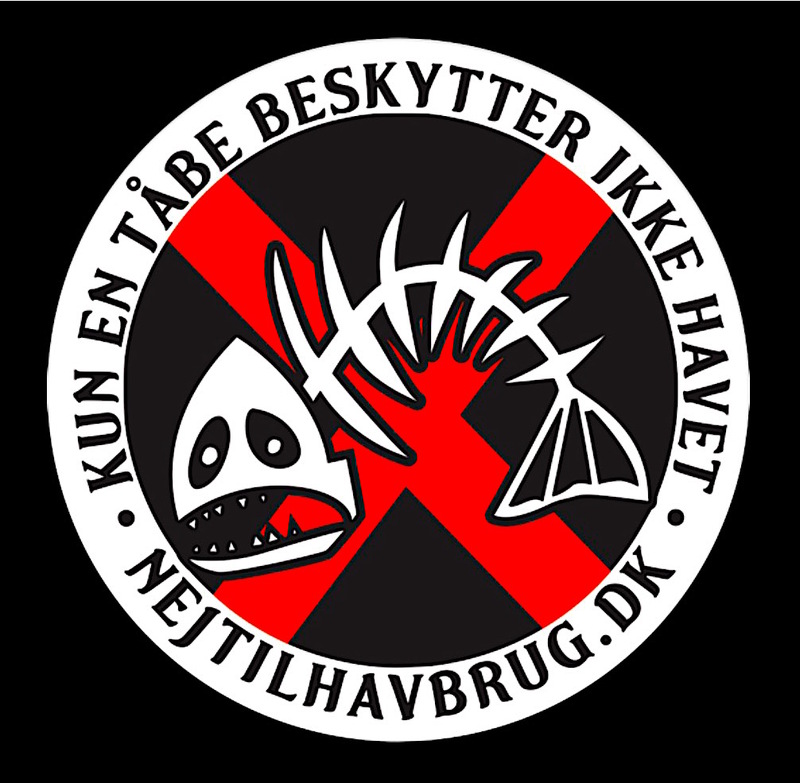 Apart from that, I am the author of some 25 printed books on fish, fishing and environmental issues – most of them in Danish but some also in English. My latest book is titled “Fishing the World – Catching them All” and is available in English as a printed book and in Danish as an E-book. 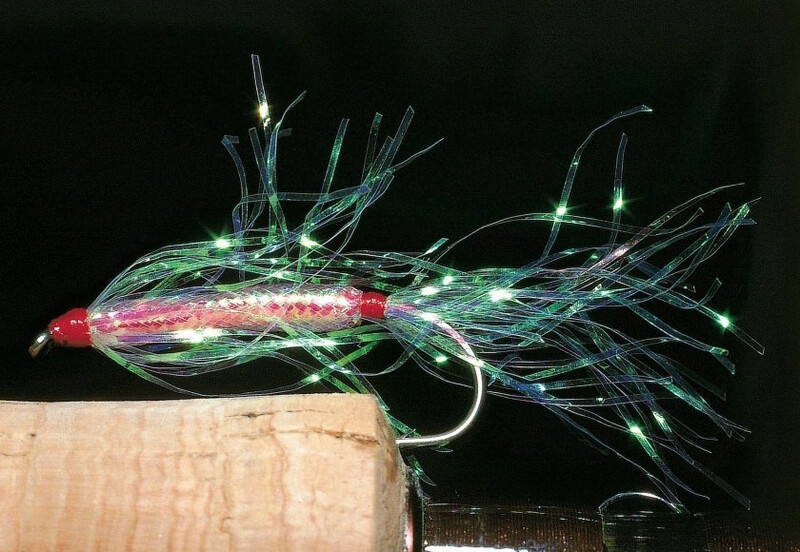 Have a look for yourself at http://ulnits.dk/boger/fishing-the-world/ If you want to have a closer look, just send me an e-mail and we will get the books moving to you – printed or digital! Add to this some 18 more E-books and you will realize that I have been quite productive! Born in Western Jutland (Denmark) in 1956, I think that I still have a good number of books left in me. And many more fish travels to undertake! Since its launch in 1997 I have been running my website www.ulnits.dk which has grown organically and now contains close to 700 articles. The majority in Danish but some 20 also in English language – on the fishing opportunities in Denmark and Greenland. You are reading one of these articles right now. Greenland, being part of the Danish kingdom and having it own Home Rule, has been my second home since my first visit there in 1974. 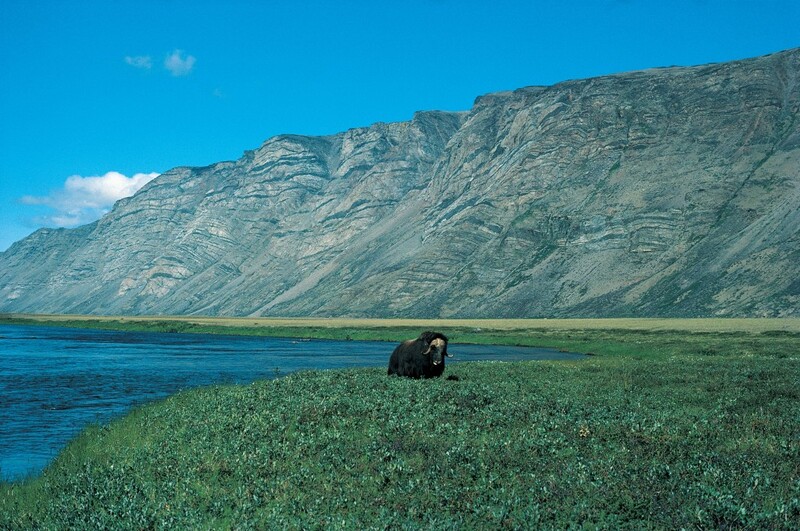 It is an amazing place that keeps you coming back for more – more char, more salmon, more whales, more of everything. It is simply a giant country that everybody ought to visit. I look forward to spending more time with all the fine folks that do not read Danish but who do take an interest in tiny Denmark. 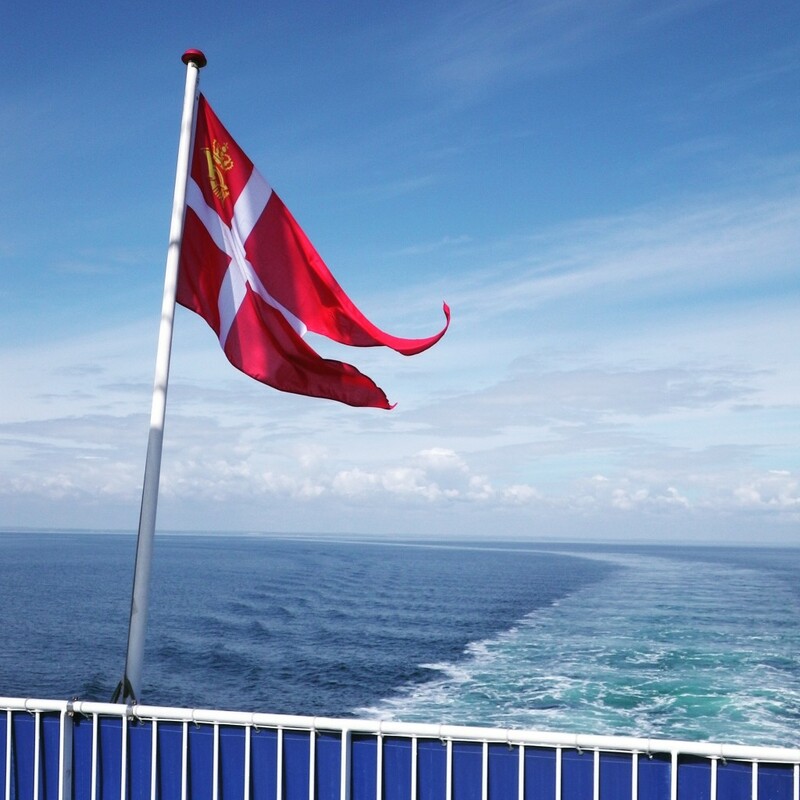 Once you decide to visit and cross our borders, you will quickly realize that far from everything is rotten in the State of Denmark! Depending on the season, www.units.dk has 15.000+ monthly readers. And right now you are one of them! Thanks a lot.